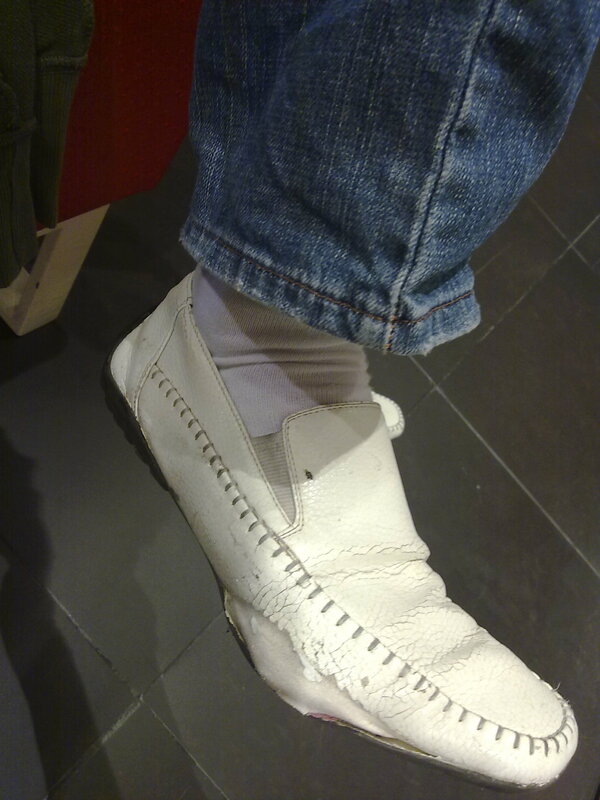 “Kailangan ko na bang bumili ng white shoes?” I asked my flatmate then showed my left foot. My Dubai choir at times, requires us to wear all white (shoes included) and I asked Ronald if I really need to replace my pair. “Ok ka lang?” he asked. “Konting rugby, papel at sinulid lang ‘to,” I told him.